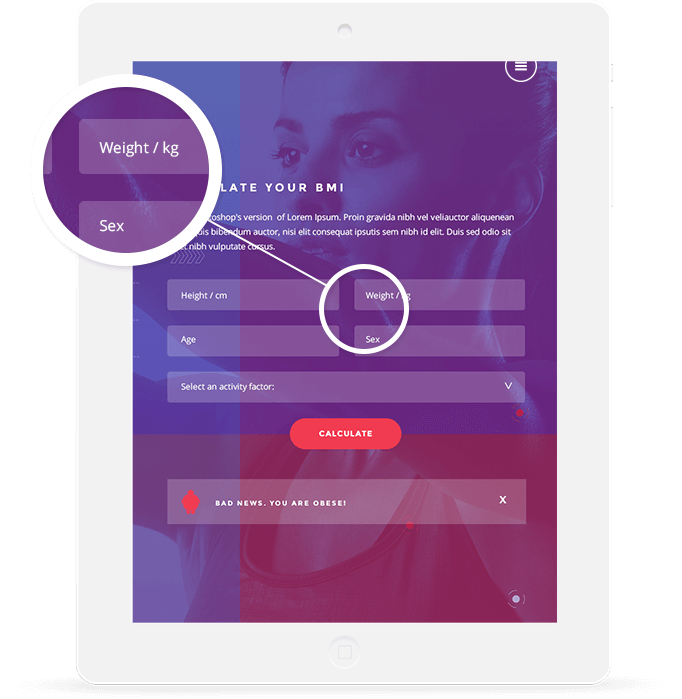 TopFit comes packed with the user-friendly BMI Calculator shortcode which lets your website visitors determine their Body Mass Index on the spot. 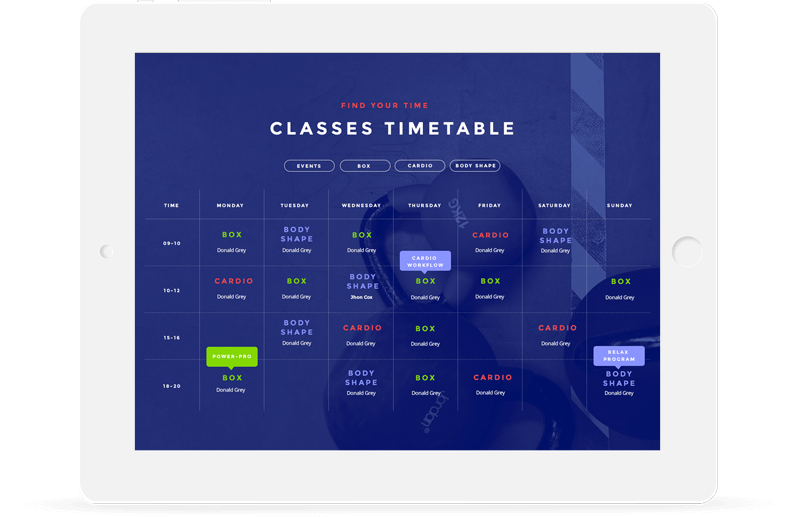 Create amazing weekly timetables & single event pages using the Timetable Responsive Schedule for WordPress plugin – included free with TopFit. 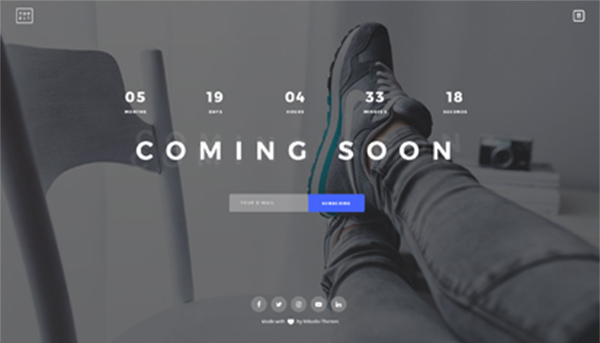 Bundled for free with TopFit is the remarkable Slider Revolution plugin which lets you create beautiful sliders the easiest way possible. 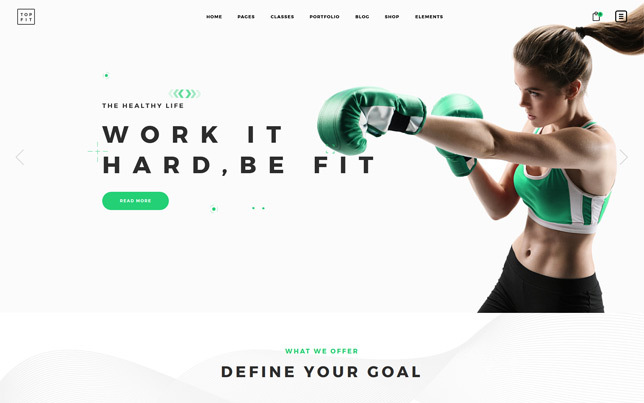 You always get more with TopFit. 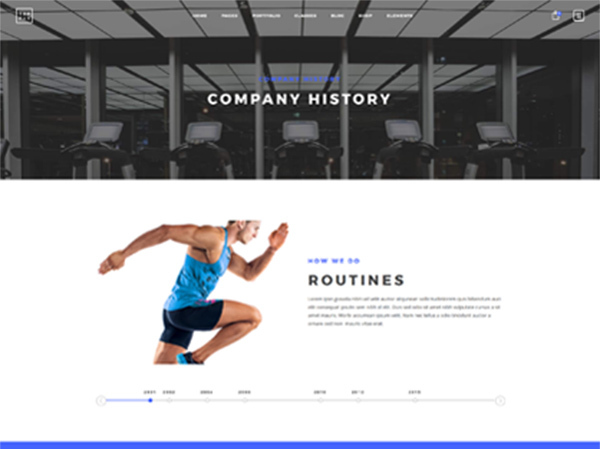 Another powerful plugin is included for free – the easy to use Visual Composer page builder plugin. 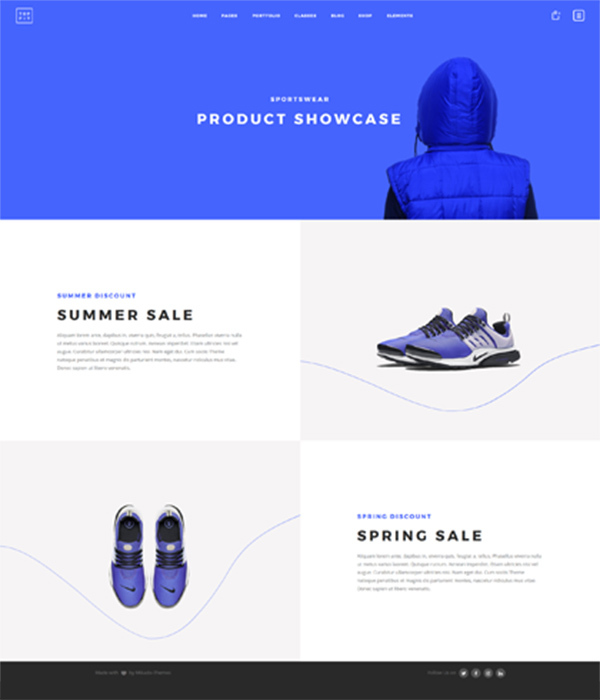 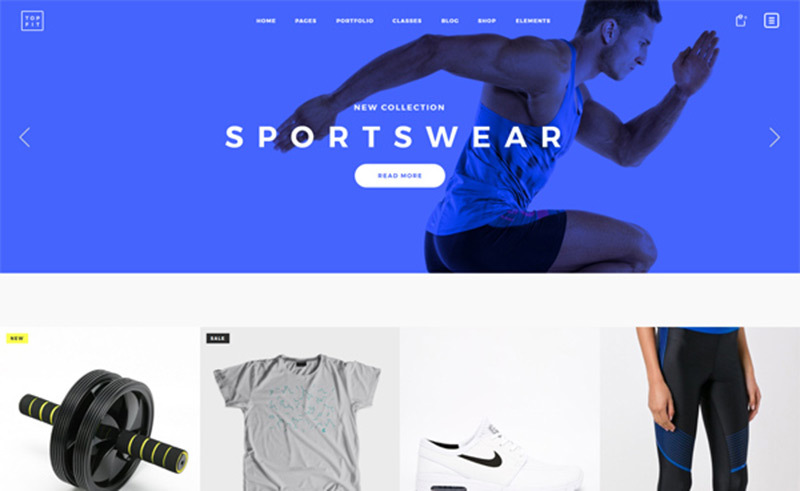 Create an amazing shop with the help of TopFit’s beautifully designed shop page layout & full compatibility with the WooCommerce plugin. 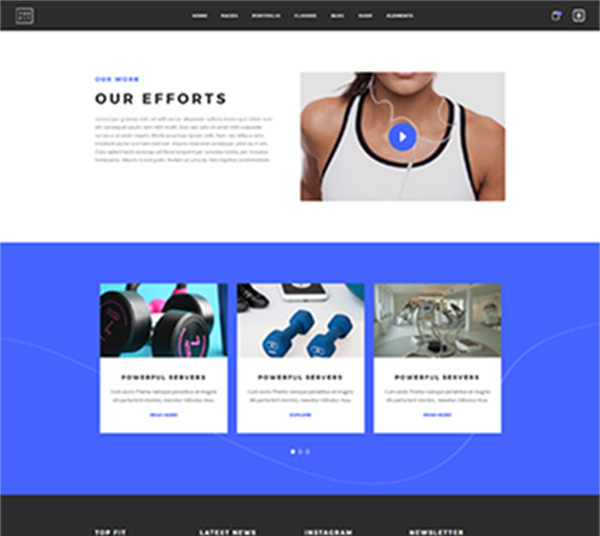 Import the full TopFit demo content with a single mouse click with the help of the one-click import feature. 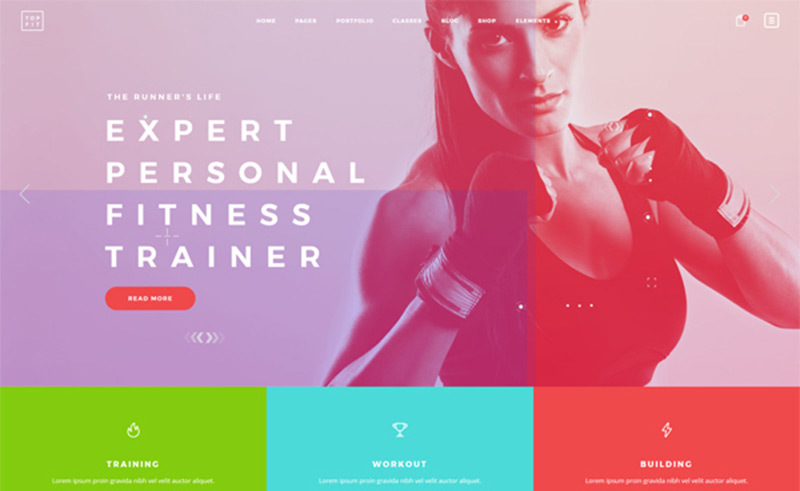 Build your website the easy way. 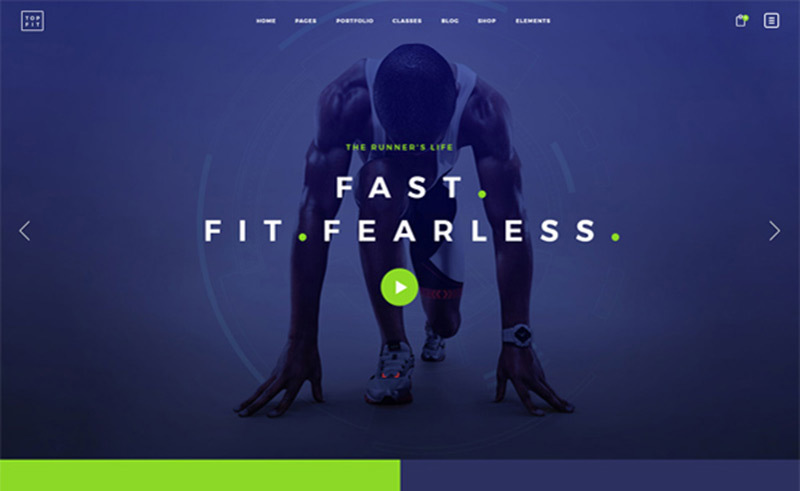 TopFit is fully responsive and retina-ready. 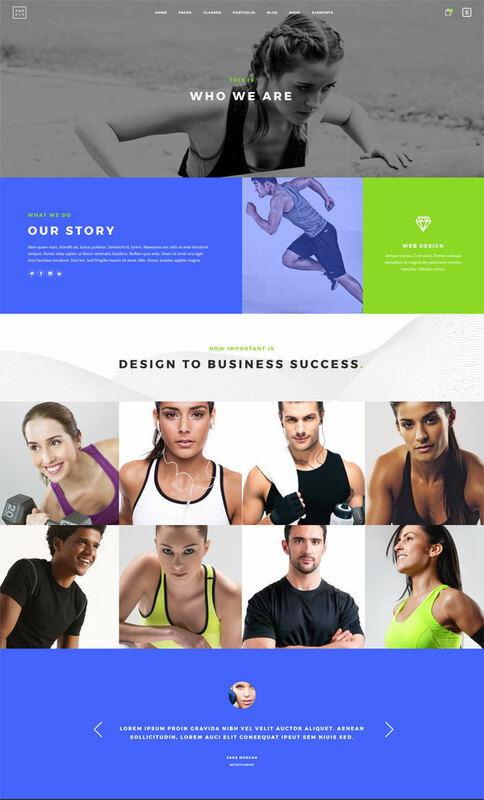 Make sure to create a website that will look astounding when viewed on all types of devices & screens. 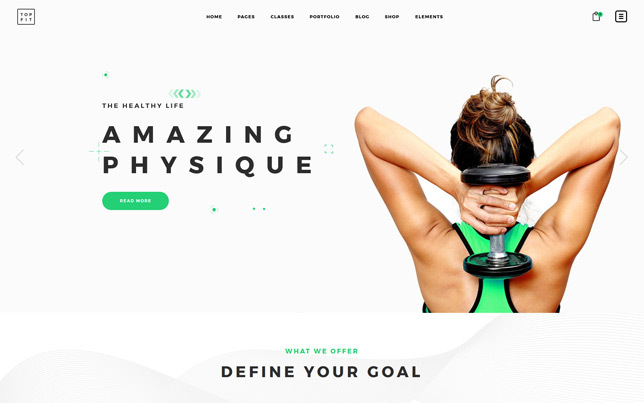 Comprehensive and flexible options included in TopFit make sure you can do anything you imagine with your website without any effort. 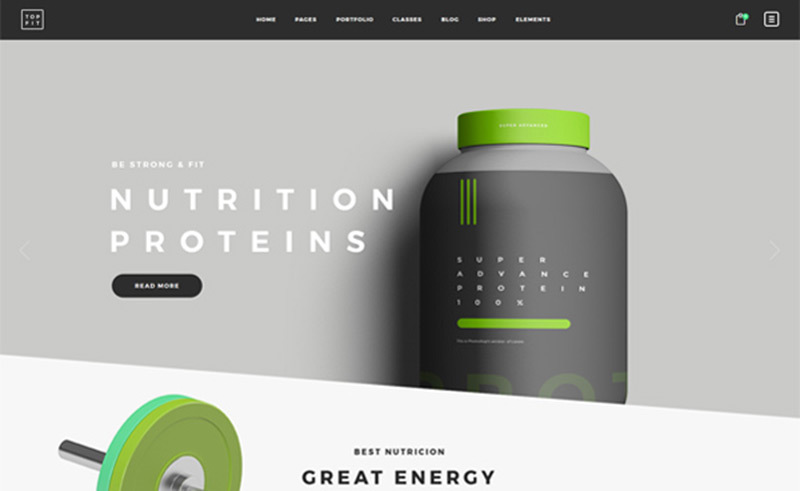 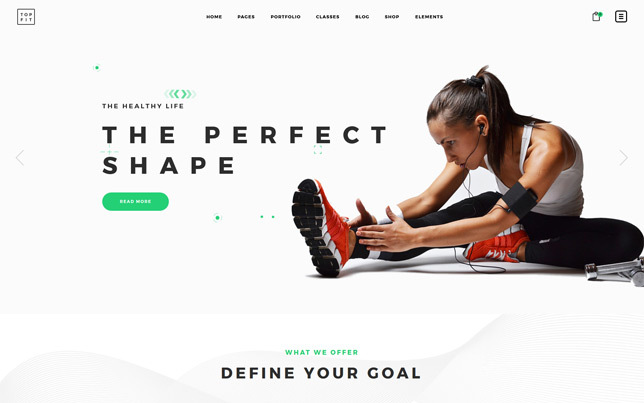 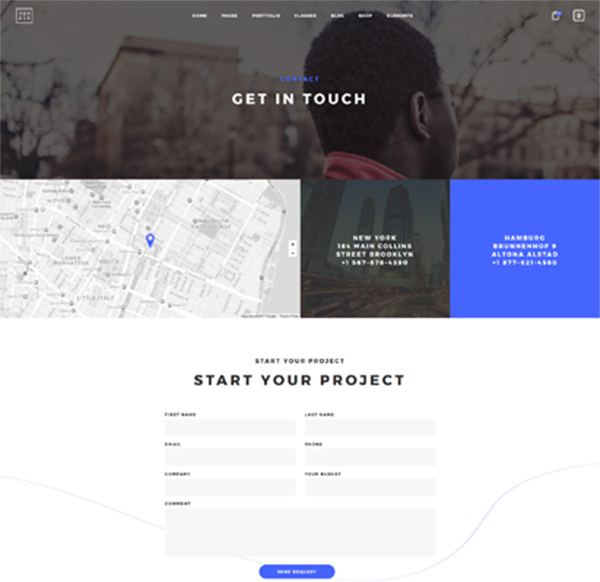 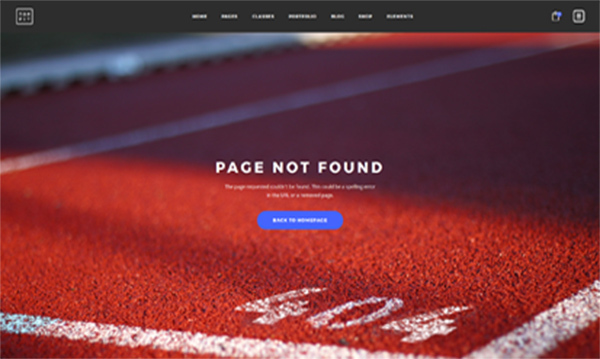 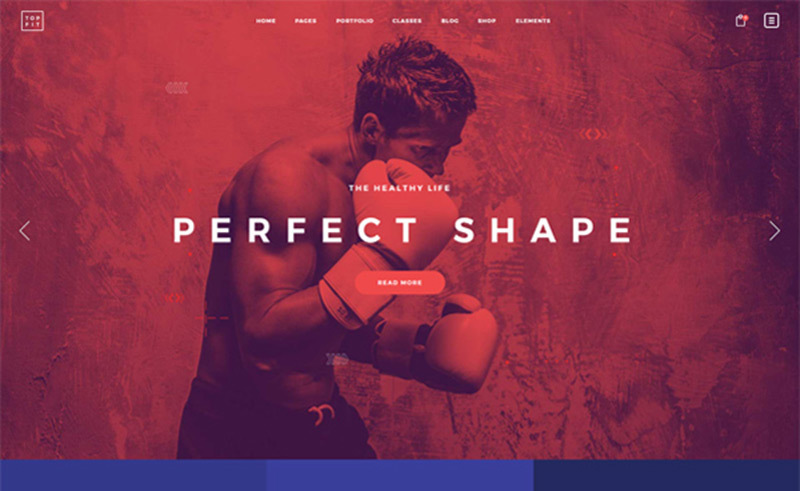 TopFit lets you make a website that’s in perfect shape.